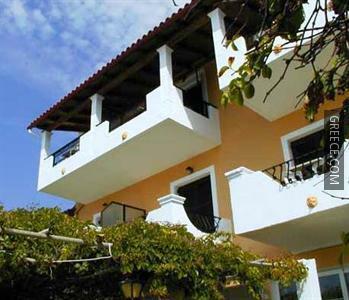 The Dandidis is a bright property on Agios Gordios's beachfront. 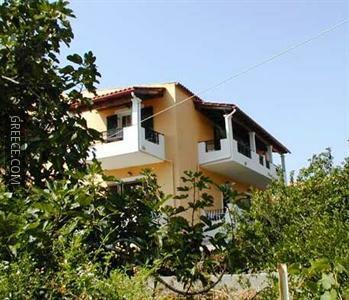 Just a short walk from the coast, this property is ideally located for those in search of a beach-side retreat. Facilities at the Dandidis include a cafeteria, free parking and luggage storage. The property also provides a shuttle service, a safe and a photocopier. All the spacious rooms at the Dandidis include a refrigerator, a kitchenette and a TV. All private bathrooms have a shower. Guests of the Dandidis can enjoy a continental breakfast, which is served each morning. 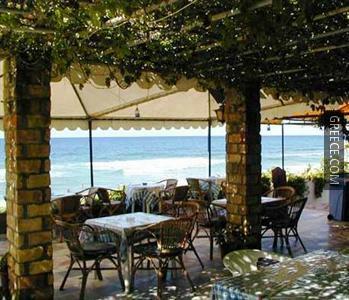 Guests can also try one of the many bars and restaurants in the vicinity. Corfu International Airport is less than a 30-minute drive from the Dandidis. 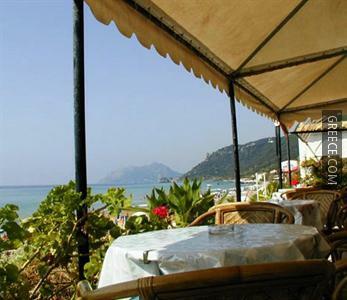 Agios Gordios Beach is just a two-minute stroll from the property.